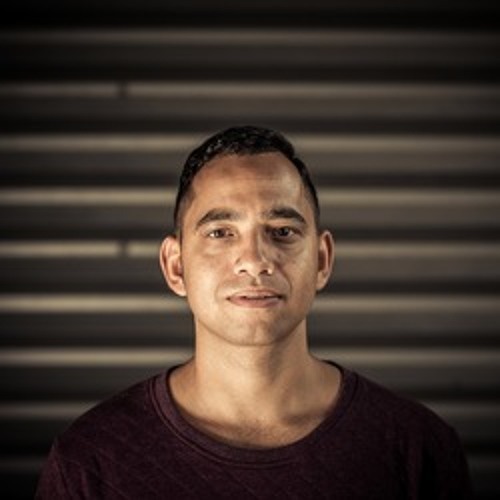 Roy El Kei has without a doubt established himself as one of Holland’s most prominent rising stars within the techno scene. His music reflects his attention to detail in the studio. It therefore comes as no surprise that he is signed to respected labels such as Bush Records, Rhythm Converted, Bush Records, Recode Musik Records and Marco Bailey’s MB Elektronics. He recently toured throughout Asia and Australia. In The Netherlands he performs at popular venues including Studio 80, Westerunie & Factory 10 and major events such as “I Am Techno” to Wildness Festival, Solar Festival, Chateau Techno and Kingsland. Roy El Kei has become a permanent fixture in the global touring techno elite. In 2006, Roy won Slam FM talent of the year contest. He subsequently gained the respect of major pro audio brand Allen & Heath, who for the past four years have given him the opportunity to represent them in The Netherlands as one of their XONE product specialists. Since 2009 he has been instrumental in organizing and performing at a highly successful event called DEEP. The list of artists who have participated at DEEP includes Marco Bailey, Ben Sims, Gary Beck, Cari Lekebusch, Steve Rachmad, Egbert, Secret Cinema, Tom Hades, The Advent and Industrialyzer, Slam, Mark Broom all of whom are well known nationally and internationally. At the same time he has organized underground events called DEEP UNDERGROUND in a warehouse. These alternative events have contributed towards the popularity of techno music in his hometown, Zwolle. From the very beginning DEEP has been hosted at Hedon, a popular and vibrant venue known for having one of the best sound systems in The Netherlands. In a recent interview with DJ Mag, he said, ‘’My XONE DB4 mixer is my favourite instrument. My music stems from my multicultural background, a combination of Dutch and Moluccan roots’’. Finally, in addition to spending many hours in the studio creating new tracks, Roy recently spent 6 months on a project teaching autistic children to be come DJ’s. ‘’What I would like to achieve with my music is to offer the audience moments of happiness in a troubled world and also to give people an insight into the way I experience life’’.